I bet I taste over 100 wines this weekend! What will you be doing? 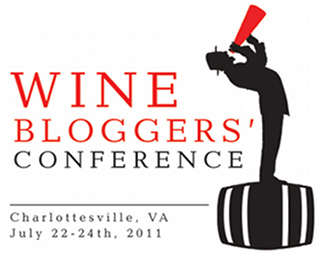 This coming weekend I will be attending the 2011 Wine Bloggers Conference in Charlottesville, VA. Having been born in Roanoke, I’m excited to get back to my roots and sample the grapes grown in the one of the oldest planting regions in the country. Thomas Jefferson tried for years to establish Virginia as a wine growing region and with several failed attempts, Virginia is now the 7th largest wine producing region in the country. After last year’s wine bloggers’ conference, I made note of five things that I wanted to do to the blog. SEO – Search Engine Optimization: I began focusing efforts on maximizing SEO by paying attention to blog titles, first paragraph text, image titles, and tags. The results have led to several posts that have consistent daily traffic from Google searches. Improve the quality of my video: I migrated to an HD camera and invested in a third party video editing software. While my computer quality caused a five month delay in videos, I definitely saw an increase in quality once I made the switch. Improve the quality of my writing: I think the writing quality has improved but I still catch editing mistakes after the blog is already published. The true judge of quality, YOU. With over 100 posts since last year’s conference, I hope you’ve seen an improvement. Reorganize content: In September 2010 I spent an entire weekend re-organizing the blog content and investing in a new blog template. The result is a menu of drop down choices that are logical and easy to navigate. The front page is divided into featured headlines (top), Nectar Tasting Room news (left), wine reviews (right) and social media content (bottom). Improve wine reviews: I simplified my wine reviews providing the content that I would want to read when looking into various wines. The simple 5 point rating system helps users identify what my ratings are. I’m also very proud to be one of the contributors to the very popular Hello Vino iPhone app. This year I go into the wine bloggers conference as a business owner and I am still very passionate about the field of wine writing. While my time to dedicate to writing is significantly reduced, I do plan to make more effort to get back to contributing to the blog. I’m amazed at how frequently customers come in who were first introduced to Nectar Tasting Room because they read this blog. My goal is to find the motivation and inspiration to bring this blog back to the 20,000 page view / month hay day. 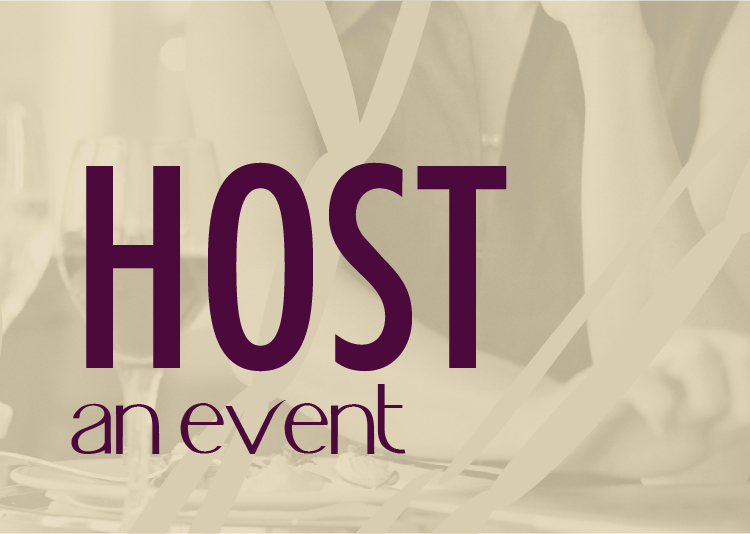 The agenda in Virginia is jam packed and begins with an international wine tasting on Thursday night. Wine tasting begins as early as 10am on Friday, Saturday and Sunday and officially doesn’t end until after 9pm (unless you head to the super secret private invitation parties). Wine for breakfast…just like every other day of the week, right? While networking is a critical component to the conference, my goal this year is pack in as much information and education that I can. Rarely does one have the opportunity to taste so much variety of wine in such a short amount of time. I’m particularly looking forward to Saturday’s “Virginia’s Wine History, Geology, and Business Climate,” and the vineyard tours. How much wine will I taste? Not sure, but my guess is well over 100 different wines. My goal; document every one. I hope you look forward to reading about them as much as I look forward to tasting them. Love your post, looking forward to meeting you this weekend. Great article. Looking forward to meeting you. You are WAY under-estimating the wines at WBC11. there will be 66 at Monticello alone. Another 12 at dinner on Sat. and that’s just Virginia! I know there are scores of other sponsors. You are very lucky! 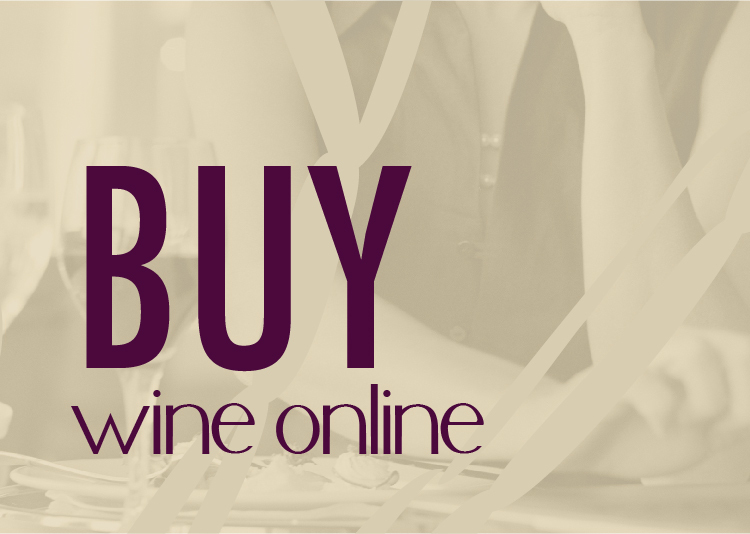 Amazing wines for you! Great job! Cheers!